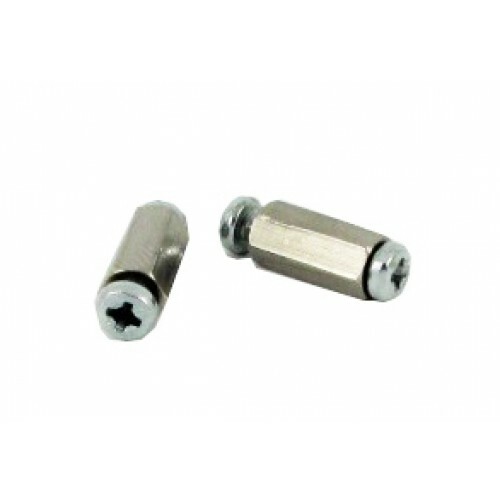 2 x 11mm nex stand offs + 4 M2.5 screws for Raspberry Pi. Compatible with all our addon boards to provide additional security against the header coming loose. Raspberry Pi+ LoRa(TM) Expansion Board with HopeRF LoRa(TM) radio module(s) installed. Supplied with..
Raspberry Pi 3 Model B+ BoardRaspberry Pi 3 Model B+ suitable for use with our expansion boards.Broa.. In the States ? You can get these from Airspy.Us here.This is an GPS expansion board designed specif..
Raspberry Pi+ HX1 Expansion Board with Radiometrix HX1 radio module(s) installed. Supplied with a st..
Raspberry Pi 1 Model A+ Board suitable for use with our expansion boards especially the Pi In T.. Designed for the Raspberry PiZero our LoRa(TM) Expansion Board brings the ability to use the popular.. The Raspberry Pi Camera Module v2 is a high quality 8 megapixel Sony IMX219 imag..